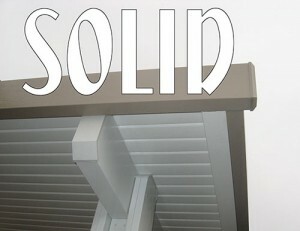 Ace Patio Inc.: San Diego and North County Residential Patios, Lattice Shade Covers and Solid Roof Covers Specialists! 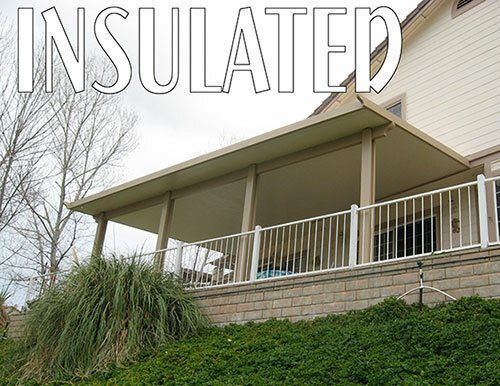 As a San Diego small business specializing in Adjustable Covers, Lattice Shade Covers and Solid Roof Covers, we value our customers. 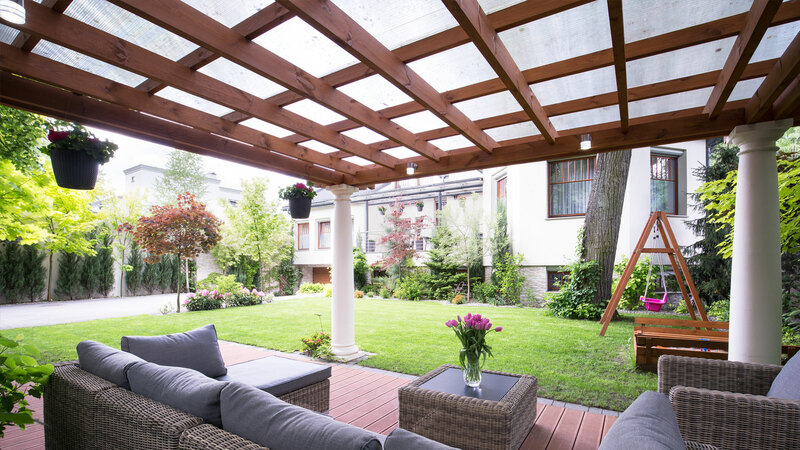 Client satisfaction is job one at Ace Patio. The world is changing all around us. To continue to thrive as a business over the coming years, we must look ahead in order to understand the trends and forces that will shape our industry in the future so that we are prepared to meet coming challenges as well as those of our clientele. Our pledge is to be ready for tomorrow, today. 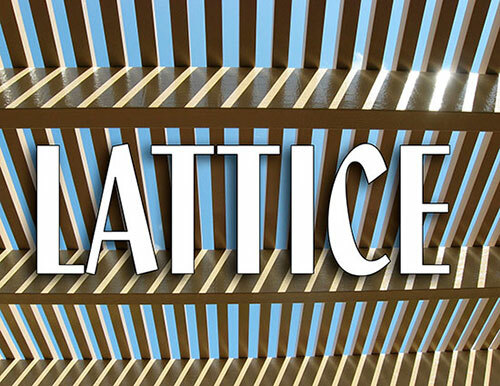 Please check out our website to find out more about our Lattice Shade Covers, Solid and Insulated Roof Covers and Adjustable Covers, products and services and how we can help you accomplish your goals! 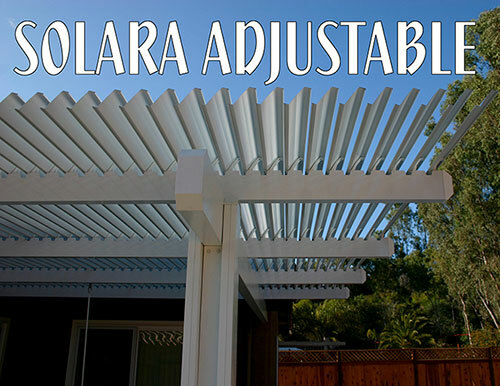 ACE PATIO sells and installs Duralum and Alumawood Shade Structures which come with a Lifetime Warranty and are virtually maintenance free because it won't burn, attract termites, crack, peel, warp or rot. You can count on years of worry-free beauty and functionality.